Bamboo Pole Shaped Glass Stemmed Shisha Hookah With Crackle Vase comes from 6Shisha,where you can find numerous designer premium hookahs. This Hookah features with glass stem,which is detachable for your easy clean,this creative design is the trend of hookah development. We are Hookah factory in China, we devote ourself to developping and producing Glass Hookahs and accessories in high quality standard since 2004. ODM & OEM service are available,we warmly welcome customers from all over the world. 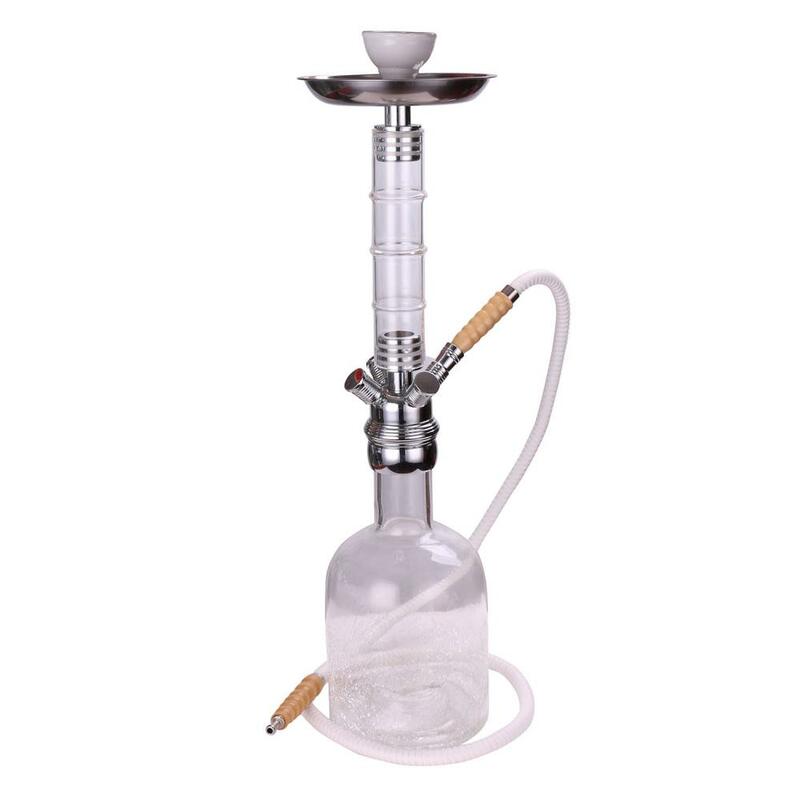 Looking for ideal Glass Shisha Hookah Manufacturer & supplier ? We have a wide selection at great prices to help you get creative. All the Best Glass Shisha are quality guaranteed. We are China Origin Factory of Crackle Hookah. If you have any question, please feel free to contact us.